Its human nature, I guess, to want big things. We might want to be the best at something ourselves. Maybe we long to witness some type of great event. You can buy tee shirts that say” I’m Kind Of A Big Deal.” They’re cute. Also now you hear people talking about this player or that as a G.O.A.T., Greatest Of All Time. I see even pizza now describes itself as “Extra, Most Bestest.” But you know what actually is a big deal, the greatest of all time and most certainly, “bestest”? God’s plan of salvation. The Easter season just ended with the celebration of Pentecost last Sunday. The Liturgical cycle will continue on. We’ll have Ordinary time, and Advent, and the Christmas season and it will be Lent again. But have we heard the story so many times that we miss its impact? Have we become like the Israelites? After years in the desert, the novelty of eating manna every day long gone, it was easy to forget what had been done for them. They tended to complain and grumble about all they felt was lacking in their current situation. So before they were about to enter the Promised Land, Moses gave them what we might call a reality check. I don’t know about you but sometimes I find myself in a kind of “what have you done for me lately?” relationship with God. I’m concentrating on my wants, my perceived needs, my future. I need to step back and try to take in the big picture, I mean the big picture. God created our world; he created all the galaxies, all the stars. He set in motion seasons, and cycles and time and tides. He created human beings, in his own image; All of us, all of us who ever were, all of us who are yet to be. And when we screwed up, he gave us another chance, and another chance and another chance. And at the exact right time in human history, Jesus appeared and God walked the earth as human…and died for us. Wow. Just wow. So if God never did anything else, that would have been far more than we could ever deserve. That’s the reality. But this is also the reality; that this same God, cares about me and about you, as individual, unique creations. He wants to guide us through this world into eternal life with him in the next. He loves us and wants us with him. 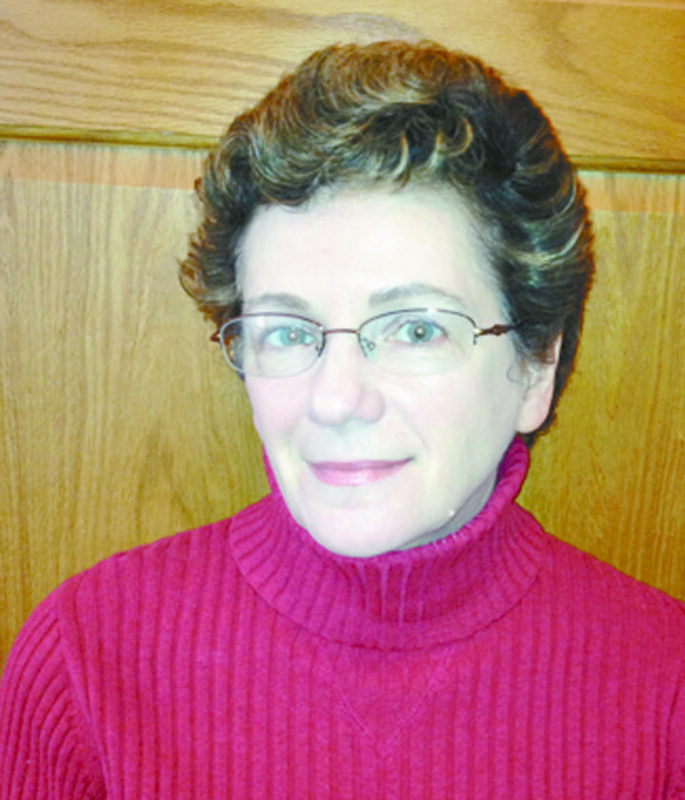 Editor’s note: Ellen Sargent is a long-time resident of the Marquette area and member of the Catholic Church. She is married to Mining Journal Managing Editor Bud Sargent.